New Delhi: Indian state-run Punjab National Bank (PNB), which has been hit badly by a $2 billion (Rs 14,357 crore) fraud, posted a surprise quarterly profit on Tuesday, helped by a sharp drop in provisions. The results come nearly a year after PNB disclosed that two jewellery groups had defrauded it in India’s biggest banking scam, raising credit overseas with fake guarantees issued by rogue bank staff. 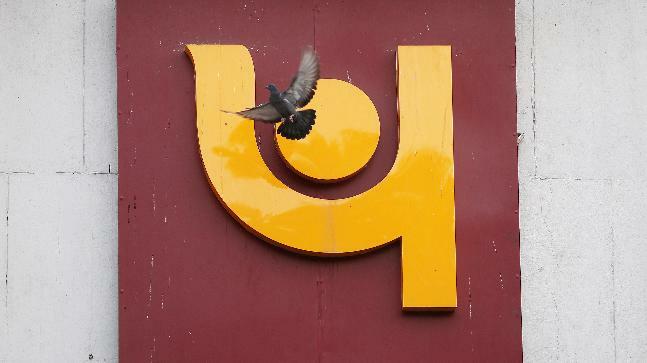 PNB, India’s second-largest state-run lender by assets, reported losses for three straight quarters following the scam, on account of higher provisions. This included the biggest ever quarterly loss for an Indian bank recorded by PNB in the March quarter last year.